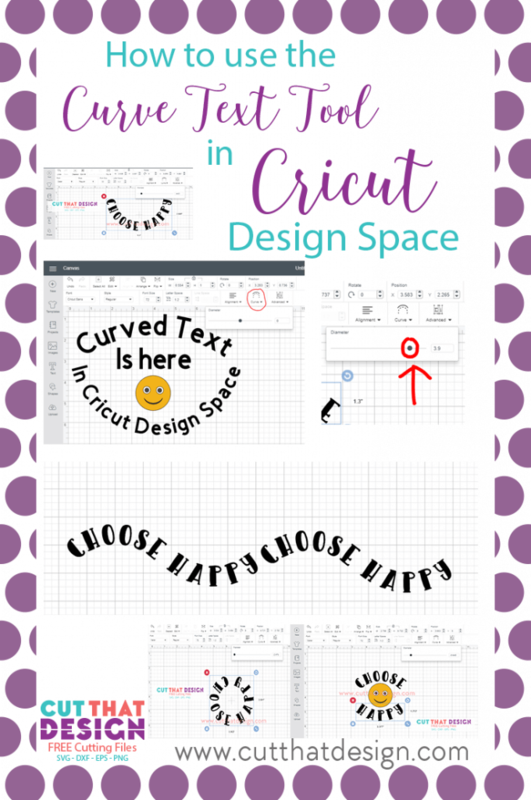 Curved Text in Cricut Design Space is here! 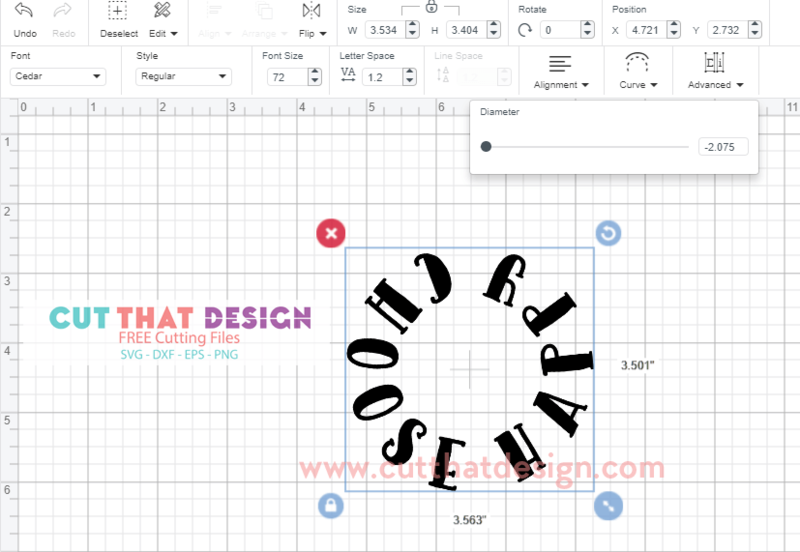 You are here: Home / Blog / Curved Text in Cricut Design Space is here! 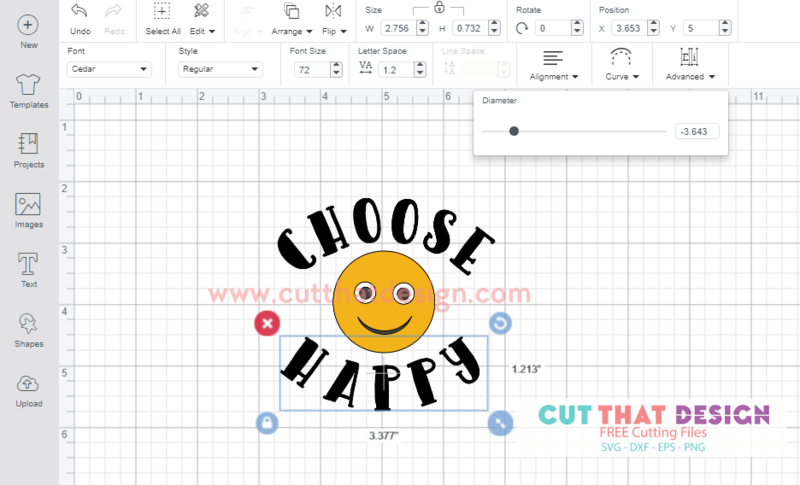 So, last week Cricut announced the new Hotly anticipated ‘Curved Text Tool’, and it’s been welcomed with open arms ever since. I’ve had a little play around with it, and I must say it’s pretty impressive, and really easy to use (once you know how of course.) 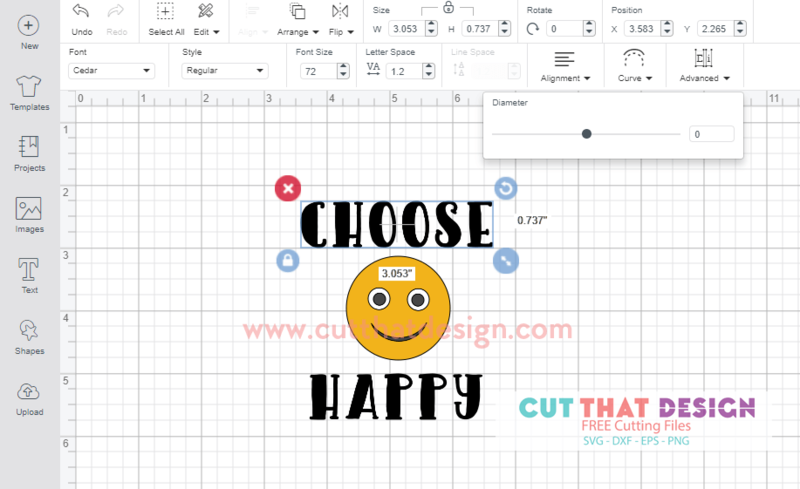 That’s why I have put together this quick tutorial on how to use the new Curve Text tool in Cricut Design Space. 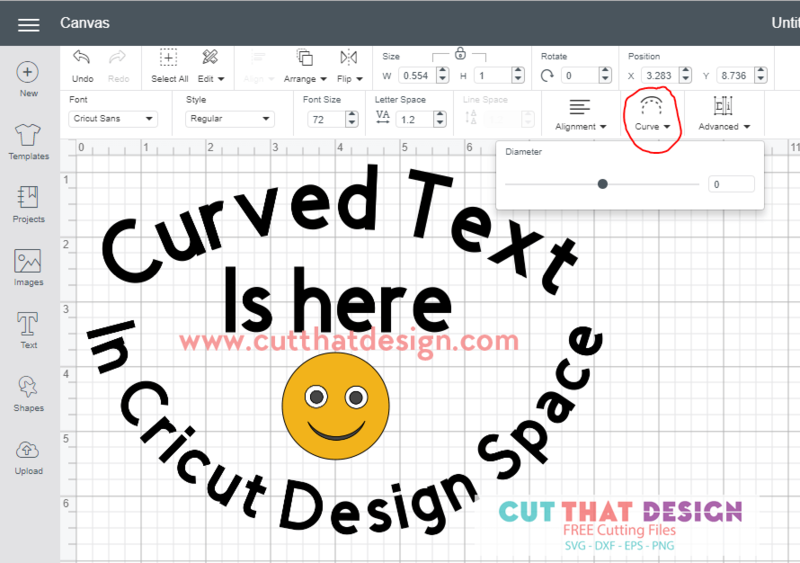 Please note: At the time of publishing (11th April 2018) the Curve Text tool is only available on Desktop and Laptop and is not yet available on Mobile. 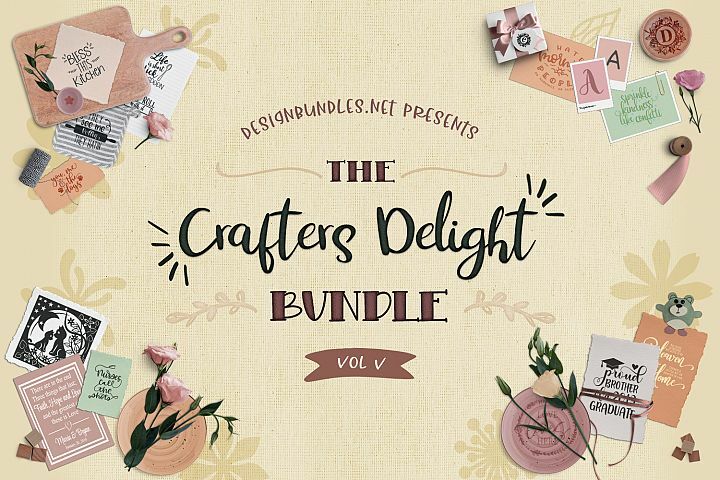 For the purpose of this tutorial I am using the font Cedar by Denise Chandler. With your text selected, the bounding box will appear around the text when it is, click on the curve tool shown below. Pull the grey dot as shown and this will adjust the ‘Curve’ of the text, have a play around with this until you get your desired curve. I’ve pulled mine to the right as I want the word ‘Choose’ to curve around the top of my emoticon. Now I’m going to repeat the same step with the word Happy, but this time I will pull the grey dot to the left, this will curve the words in the opposite direction. All I’ve done here is move the word ‘Happy’ next to the word ‘Choose’ i’ve then duplicated ‘Choose Happy’ and placed the duplicated words next to each other. In order to do words on an invisible line you will typically need to type one word at a type. If you want the text to go all the way around in a circle like below, type your text all on one line and using the Curve Tool, pull the grey dot all the way to either the left or the right. 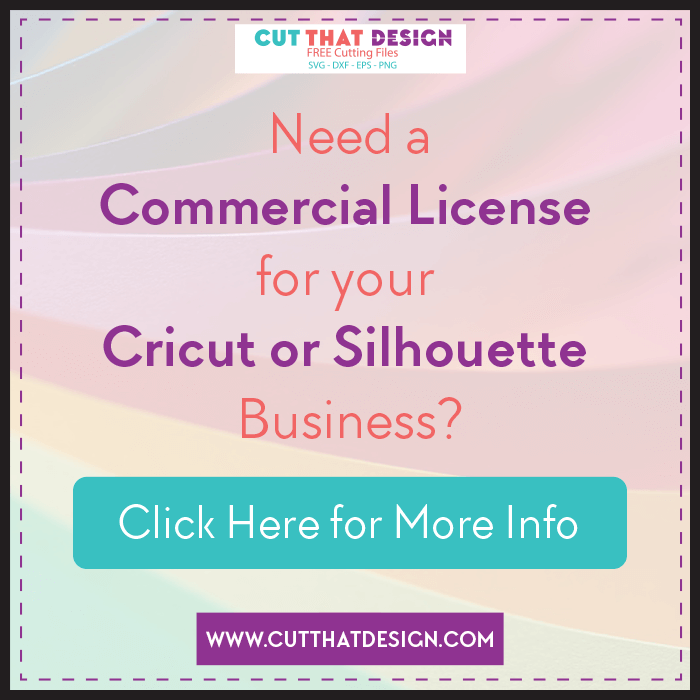 I believe this is definitely a real game changer when it comes to designing in Cricut Design Space. I hope you’ve found this quick tutorial useful, and has helped you get a feel for the new Curved Text Tool. Thank you so much for reading, I would love to see your creations using the new Curve Tool, share with me on Pinterest,Facebook or Instagram. Alternatively, you can email me here. I can’t wait to see. Have you used the new tool? What do you think of it? 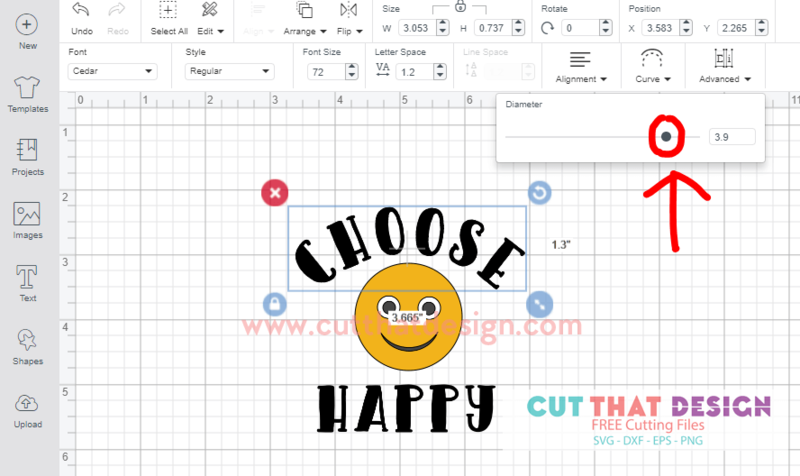 https://cutthatdesign.com/wp-content/uploads/2018/04/Curved-text-in-Cricut-Design-Space.png 1102 732 Vicky https://cutthatdesign.com/wp-content/uploads/2018/10/Free-SVG-Files.png Vicky2018-04-11 14:30:002018-09-08 21:52:16Curved Text in Cricut Design Space is here!